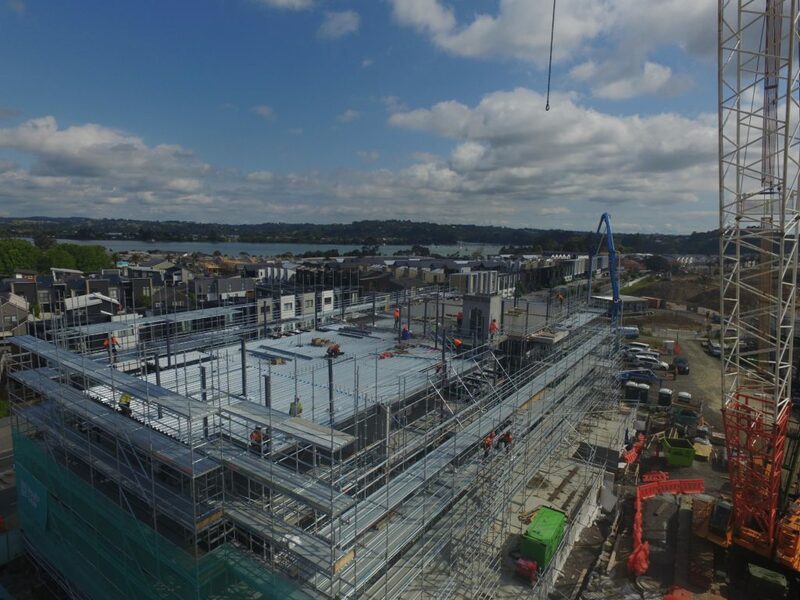 RCP is the project manager for Ngāi Tahu Property’s $113million Kerepiti Development Project that will see around 200 new homes developed by late 2018 as part of the Hobsonville Point Community. 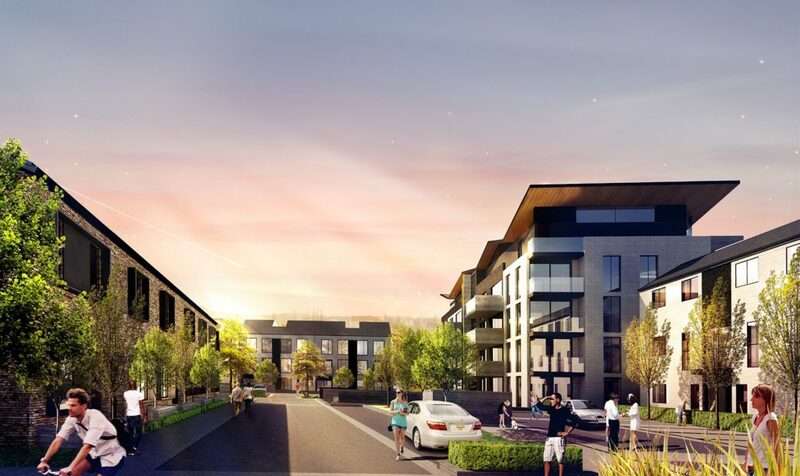 The development will offer a mix of housing ranging from apartments and terraced housing through to standalone homes, with at least half to be offered to the market beneath the Auckland median house price. 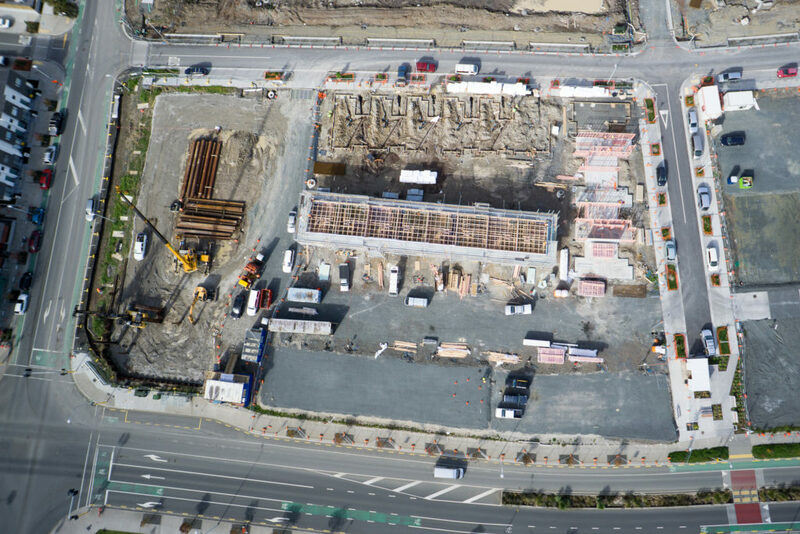 RCP has provided design, programme and infrastructure management services, as well as procurement, contract administration and Engineer to the Contract services.